Emily Rickard focuses her practice on executive compensation and employee benefits, and has devoted a substantial portion of her practice to assisting employers in implementing and maintaining employee stock ownership plans (ESOPs). She has represented companies, inside ESOP trustees, and outside ESOP trustees in buy-side and sell-side transactions, as well as in ongoing ESOP compliance matters. 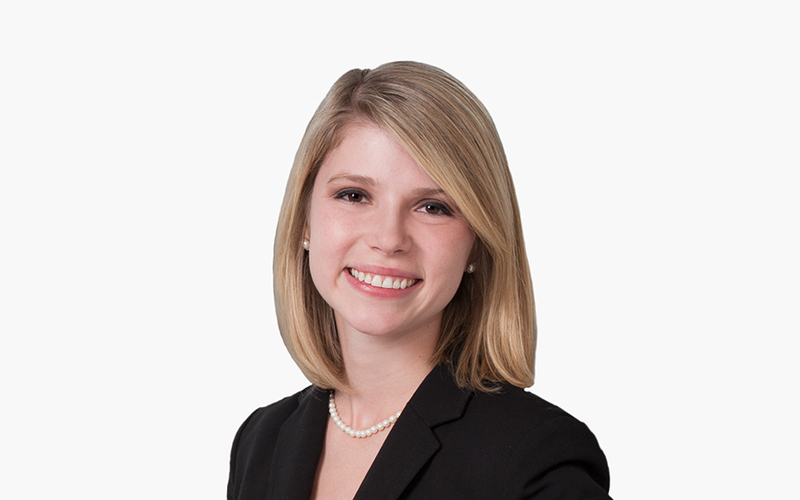 Emily regularly writes and speaks on issues she encounters in her practice, including ESOP compliance, investment menu design, multiple employer plans, the history of ERISA and ERISA’s fiduciary obligations. Emily is a graduate of the University of Pennsylvania and Vanderbilt University Law School. While in law school, Emily was executive student writing editor for the Vanderbilt Journal of Transnational Law. She is a 2014 Gary S. Tell ERISA Litigation Scholar.